We’re about that work hard, party hard, get paid, live loud baller life. We’ve been in the game for decades and we’ve blazed with the best of every generation. 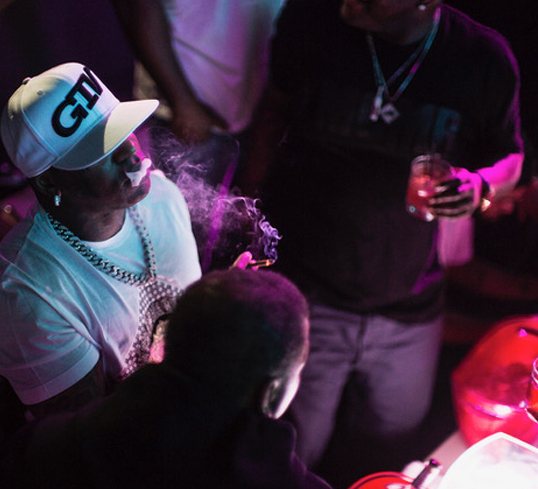 Our partnerships with production giants like Cash Money Records and celebrities like Birdman are not just about business— that’s the kind of big money living we’re about. We’ve smoked some of the best brands of papers and know exactly why kind of burn you need to get the best out of your bud. 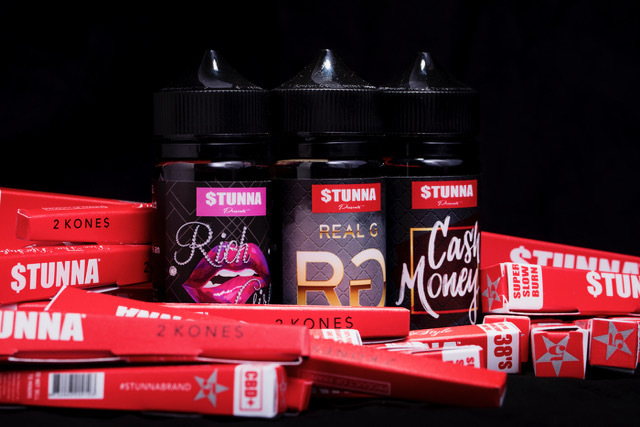 We’ve even been vaping about as long as vaping’s been a thing and we’re as recognized and respected as connoisseurs when it comes to both e juice and papers. Putting all that together, we’ve come up with a line of smoking papers and primo e juice flavors designed to satisfy even the most exclusive smokes, vapers and OGs. We know who we cater to and we appreciate the luxurious and lavish enough to guarantee that whether it’s our papers, our juice or any other products, we’re talking premium and nothing less! If you’re inhaling our products, you’re probably an OG baller yourself! We don’t just talk the talk. Our products speak for themselves. The reason why few products available today can compare to ours is because we haven’t taken on too much. Our products are limited to select e juice blends and quality smoking paper. Tasteful and classy e juice blends with rich flavours and premium ingredients. Products designed and redesigned to perfection. Papers that give you the right burn while keeping the smoke from that bud smooth and sweet.